Now is the time to be thinking about calming aids for your cats and dogs. 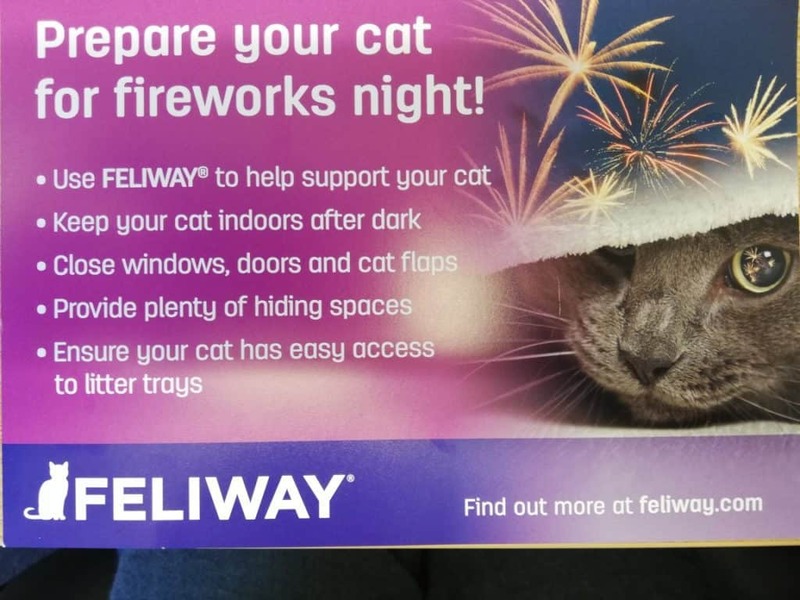 Don’t leave it until the last minute, get your pet sorted before the fireworks begin. 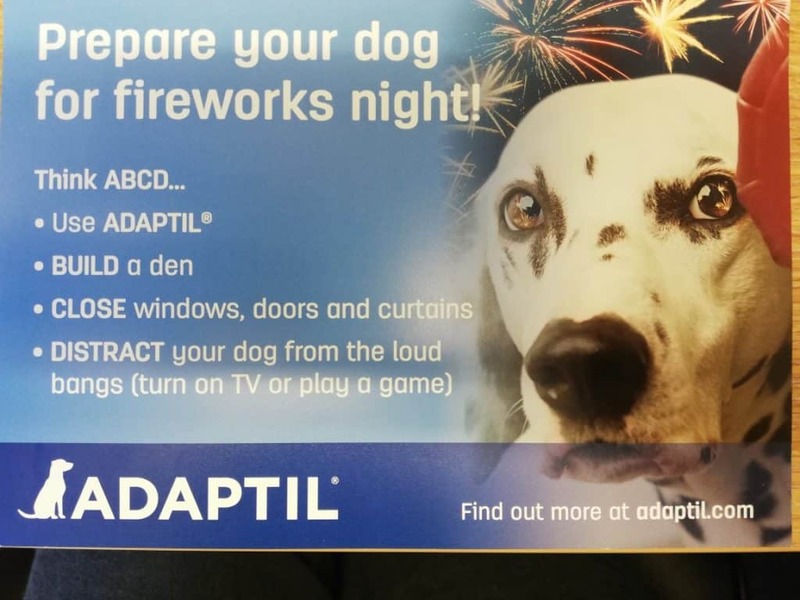 We have Adaptil for dogs and Feliway for cats on special offer from today until the 31st of December 2018. Adaptil and Feliway are not prescription drugs, therefore you can purchase them without us seeing your cat or dog.